Find learning fun on every channel as little ones explore 65+ songs, tunes and audio responses with the LeapFrog Scout’s Learning Lights Remote. 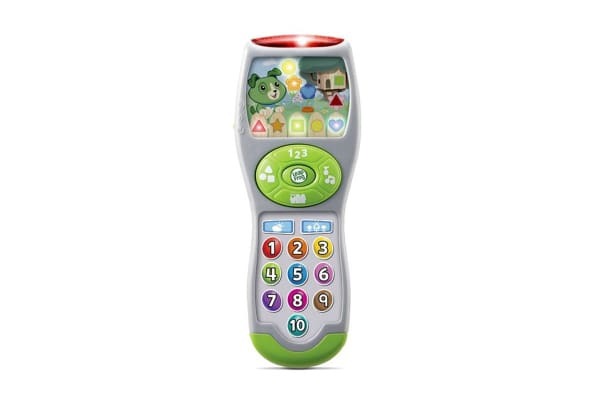 Keep little ones entertained in a big way with the LeapFrog Scout’s Learning Lights Remote that introduces numbers, shapes and first words! As little ones explore, loveable puppy pal Scout asks questions, encourages engagement and rewards children’s responses. 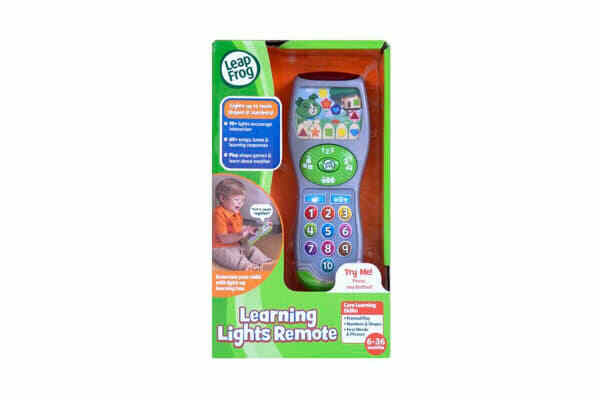 Bright colours and 10+ lights encourage babies and toddlers to explore more.